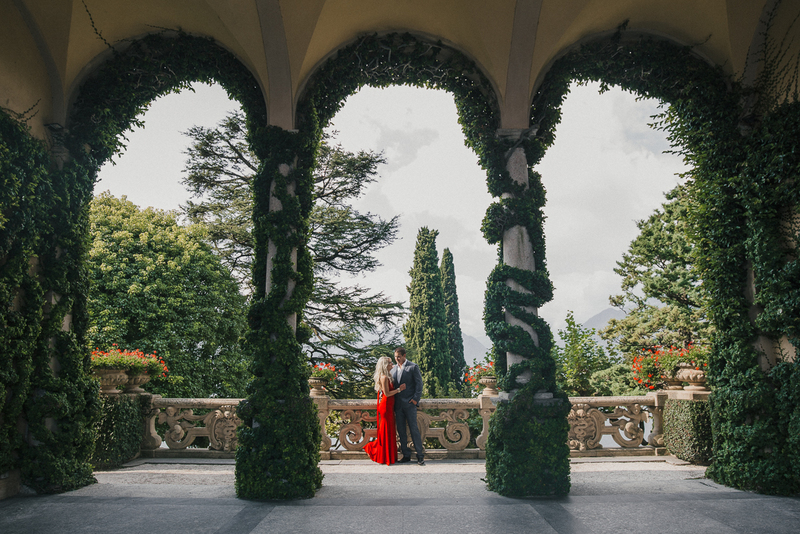 Engagement couple Lake Como – We stood many times at the beautiful Villa del Balbianello. 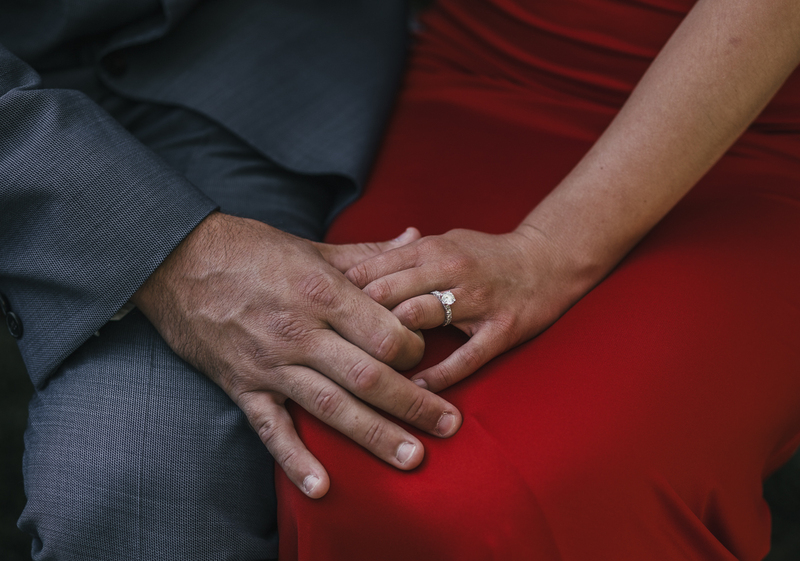 But it was the first time we went for an engagement couple. 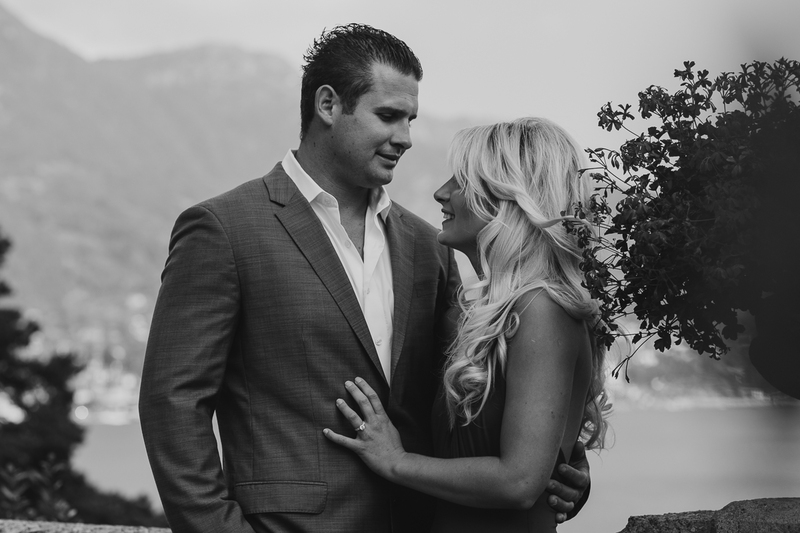 For this engagement Lake Como we spent some time with this romantic couple. 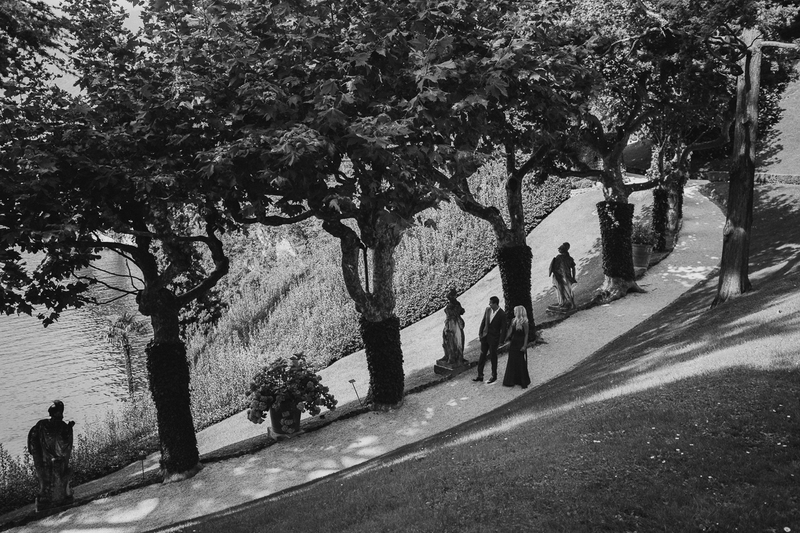 On the other side of Lake Como, we met another lovely couple for an engagement photo session. 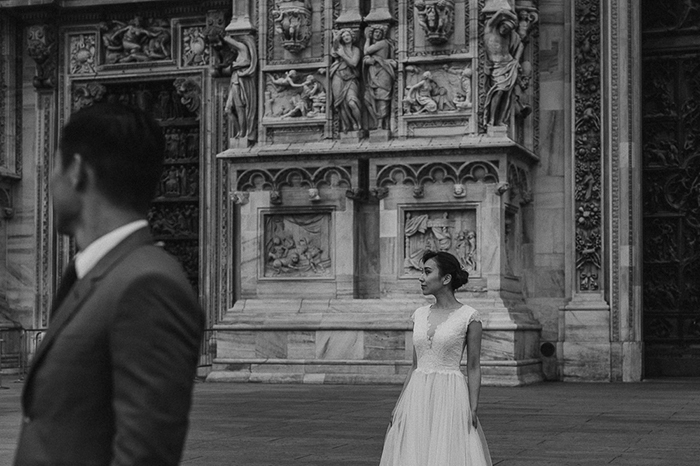 A couple photo session in Villa Melzi. 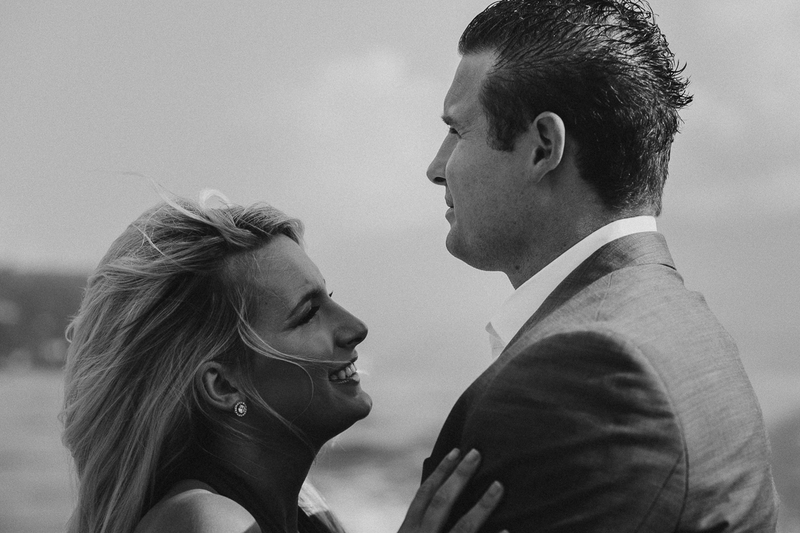 We caught the boat and together with the couple reached the amazing Villa. It was a very sunny day. The lake seemed to bright in a special way.